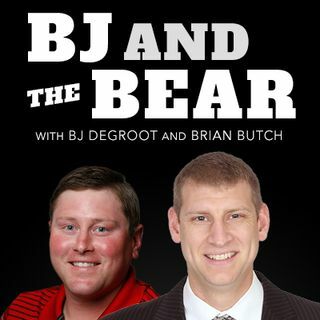 BJ and Brian get the second hour started talking about whether the Bucks are out of gas and if Bucks fans should be concerned. UW-Oshkosh Women's Basketball Head Coach Brad Fischer joined the show to discuss his teams trip to the NCAA DIII Sweet 16. Also, Tiger Woods is hurt again. Will he win another major?